Our industry experience allows us to provide an intelligent response to all your Electronic Manufacturing requirements. 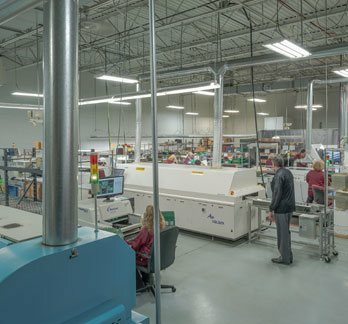 Whether you require high-level electronic assemblies or bare Printed Circuit boards, you can expect superior quality, prompt customer service and on-time delivery. 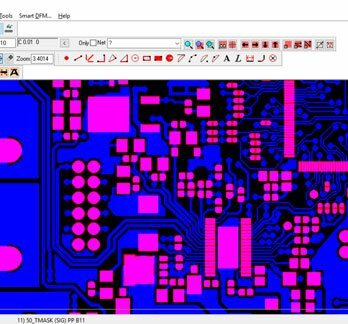 Hughes Electronics can manage your project from Prototype to Production. 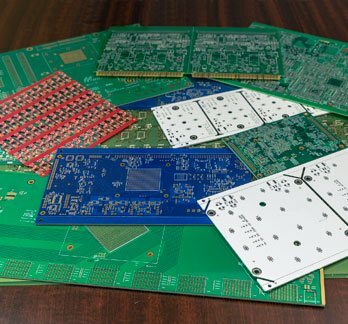 Quality Printed Circuit Boards at a competitive price. Effective options for most engineering projects.